Concerning future for WTO - SABC News - Breaking news, special reports, world, business, sport coverage of all South African current events. Africa's news leader. 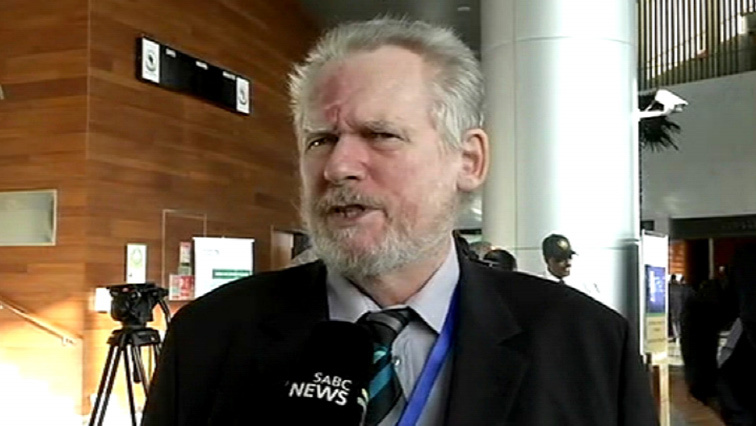 Trade and Industry Minister Rob Davies has warned against trade war between China and USA. South Africa was on Sunday expected to finalise the process of the African Free Trade Area. Speaking on the sidelines of the AU summit, Davies also warned against the current trade war between US and China. The AU summit is hoping that countries will finally comply with the African Free Trade Area agreement. South Africa says this will lead to better economic growth on the continent. The minister however raised concerns about the US-China trade war. South Africa is working hard to attract investors and Pretoria says it will address all concerns raised by potential investors. This entry was posted on 10 Feb 2019,09:43PM at 9:43 PM and is filed under Business, Homepage Latest Stories Slider. You can follow any responses to this entry through the RSS 2.0 feed. Both comments and pings are currently closed.